The more substantial part of Ar.Co’s activities across the Tagus river begins in the mid-1980’s, at the Quinta de S. Miguel in Almada, with the launching of training programs in Ceramics, Glass and Sculpture. The support of Almada’s City Council is present since then (although a formal protocol is only signed in 1993). This support remains noticeable along the successive moments of the school’s development and does not confine itself to the training areas physically housed at the Quinta. 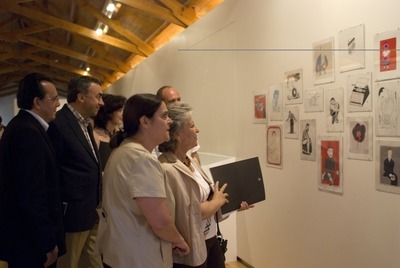 For the purpose of promoting their activities, the Fine Arts, Ceramics, Sculpture, Photography, Video and Illustration/Comics all benefit from the existence of the City Council’s cultural equipments, such as the Casa da Cerca, the Oficina da Cultura, the Galeria Municipal de Almada and the Solar dos Zagallos. 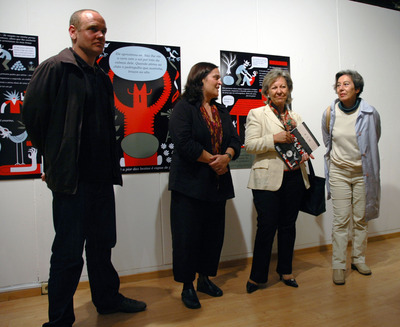 Grants from the City Council for specialized programs and international initiatives, as well as logistic support, are also crucial for the development of Ar.Co in its totality and for the growth of the Almada branch (namely in what concerns the successive stages of the building and adaptation of the installations at the Quinta de S. Miguel). Signing the protocol agreement with the Almada City Council. 1993. Maria Emília Neto (President), Graça Costa Cabral and City Councillor António Matos. 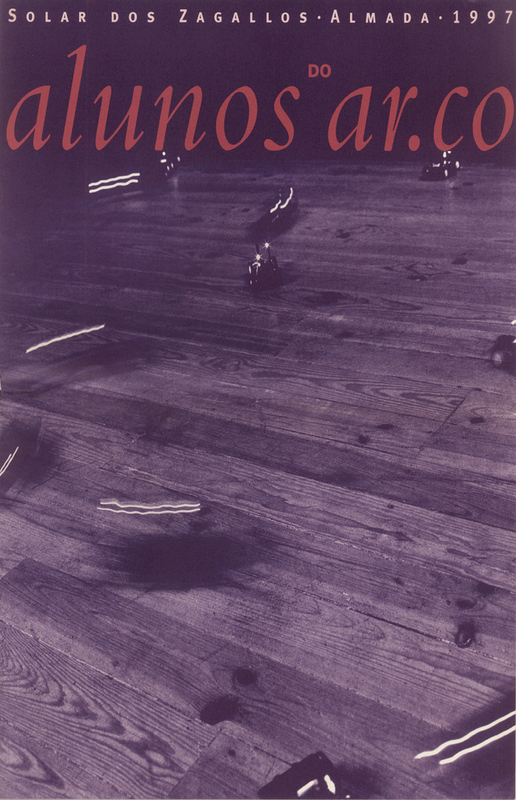 Catalogue of exhibition "Ar.Co students/Alunos do Ar.Co", Solar dos Zagallos, Sobreda da Caparica, 1997. 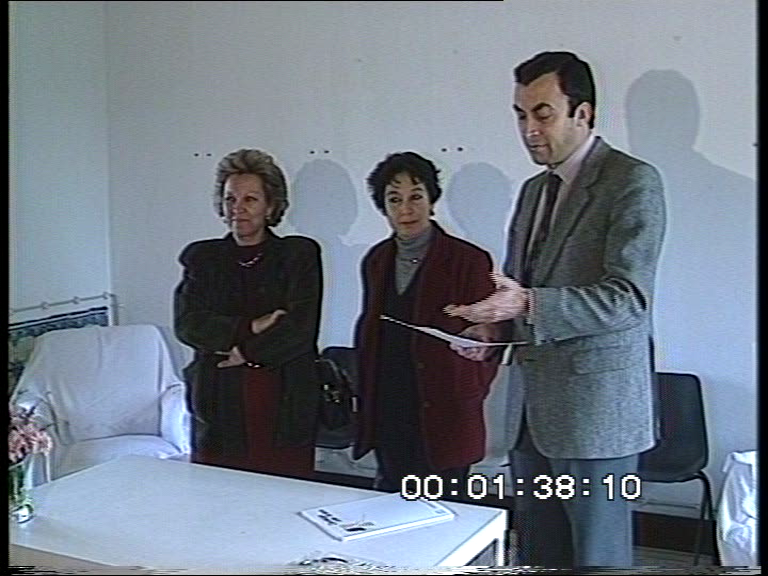 Almada City Council's President (left) visits the Quinta de S. Miguel, 1999. 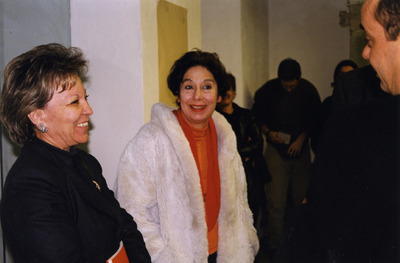 Maria Emília Neto and Graça Costa Cabral. Brochure for exhibition "International Ceramists in Ar.Co's Collection", Solar dos Zagallos, Sobreda da Caparica, 2002. 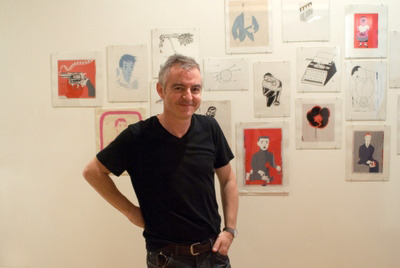 Exhibition "Cronin - Twenty Five Years and Change", Casa da Cerca, Almada, 2008. Brian Cronin.Collaboration with the Almada City Council. "Comics at Ar.Co". Galeria Municipal de Almada, 2007. Jorge Nesbitt, Ana Isabel Ribeiro (Director of Casa da Cerca), Maria Emília Neto (President Municipality of Almada) and Graça Costa Cabral. Opening of the exhibition "Cronin - Twenty Five Years and Change", Casa da Cerca, Almada, 2008.Collaboration with the Almada City Council.